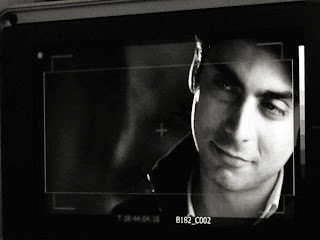 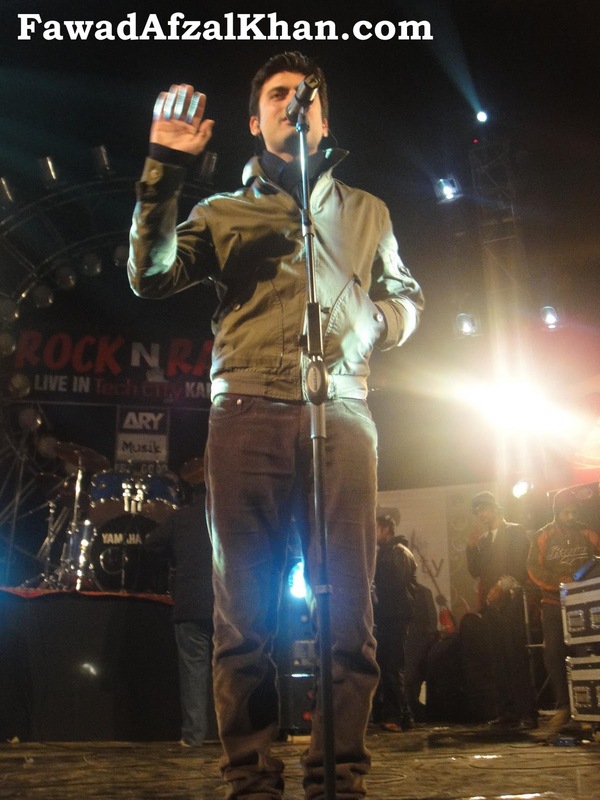 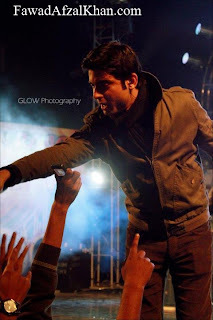 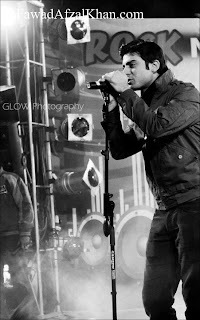 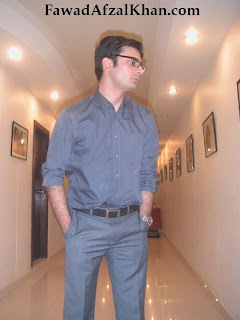 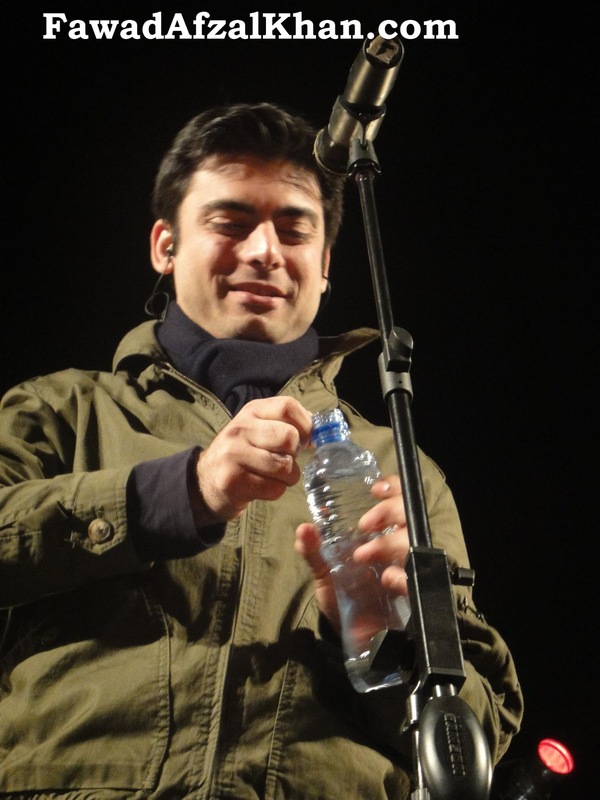 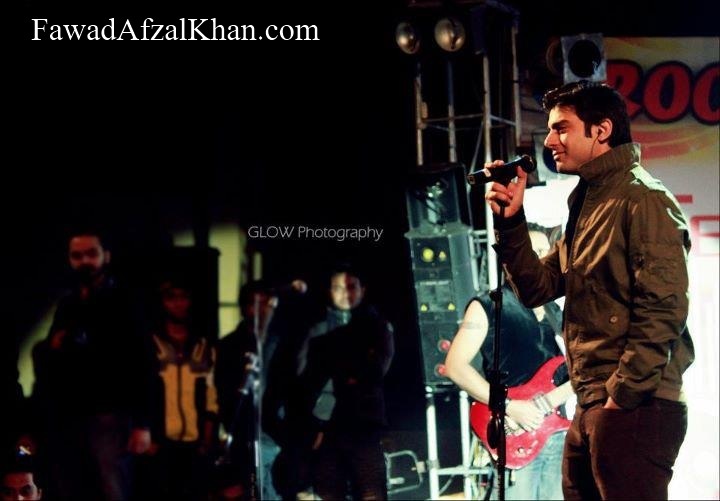 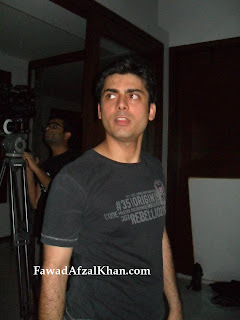 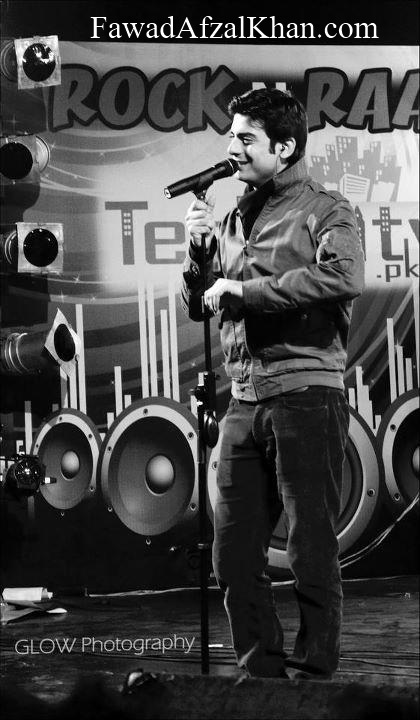 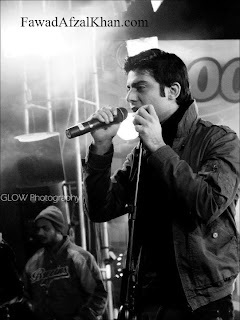 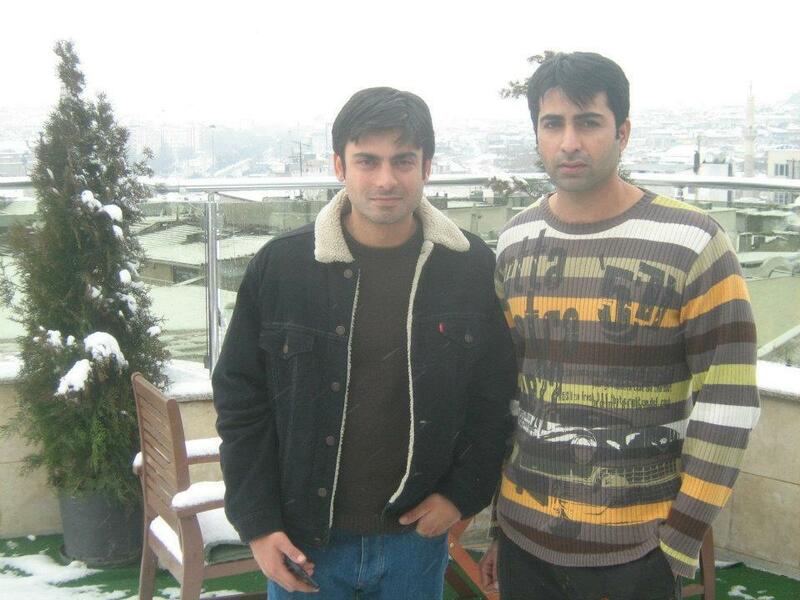 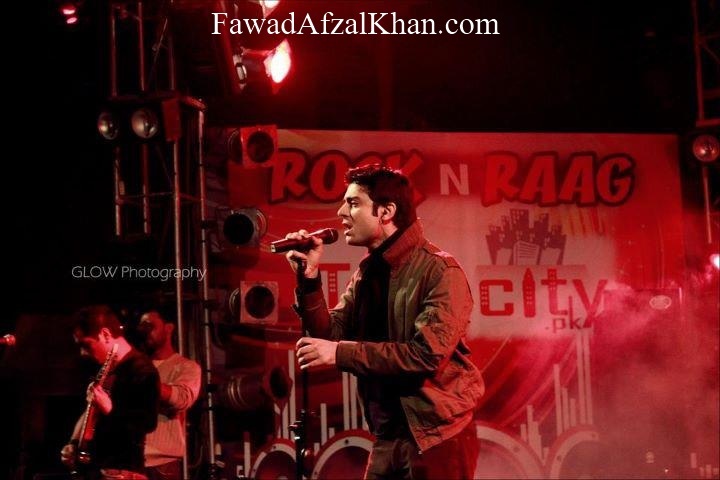 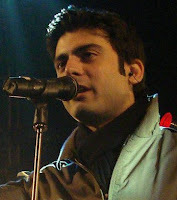 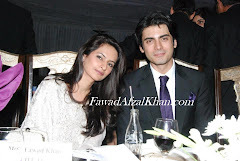 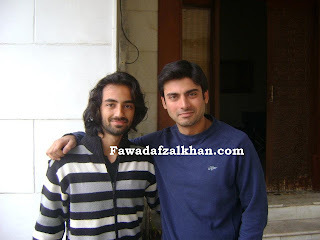 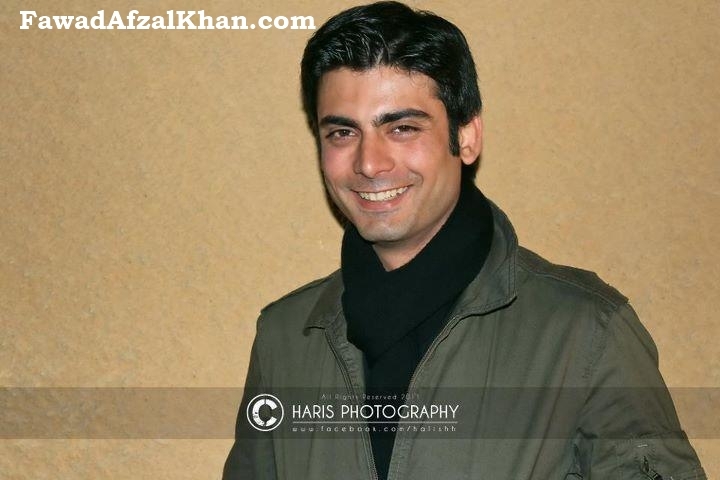 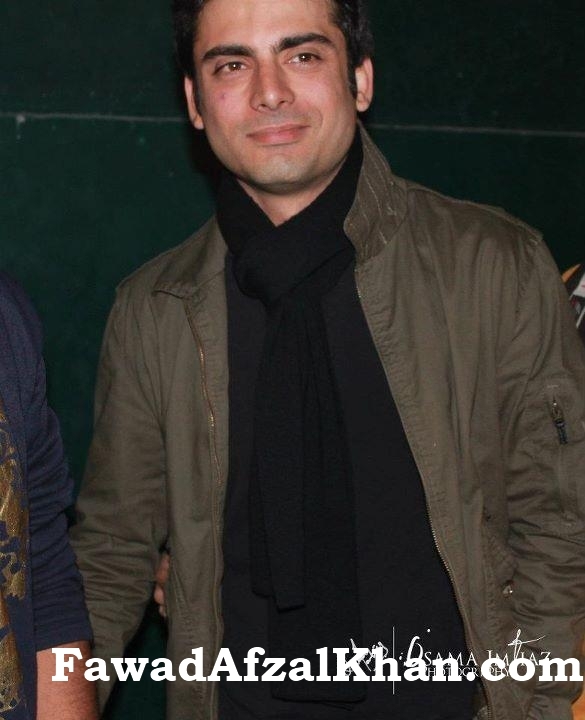 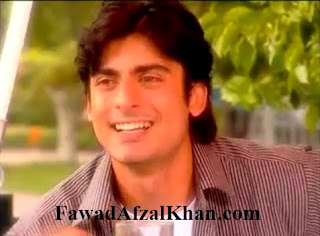 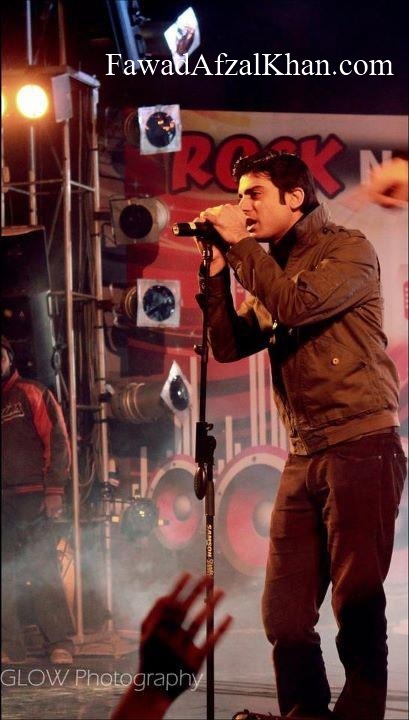 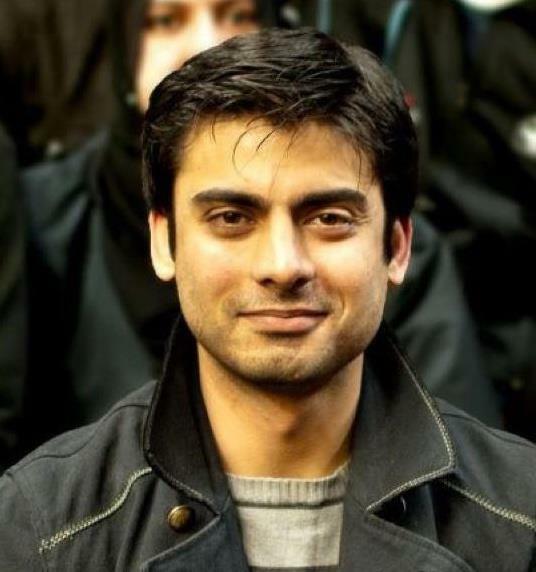 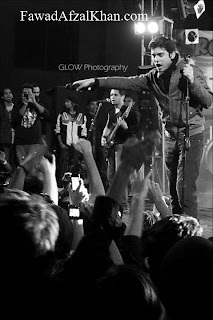 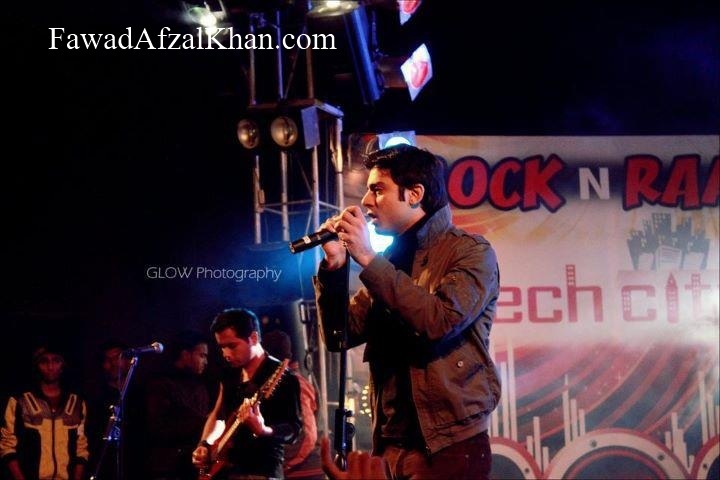 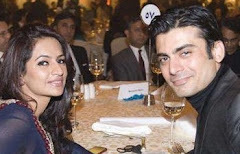 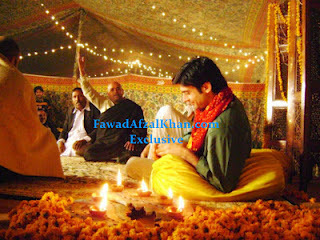 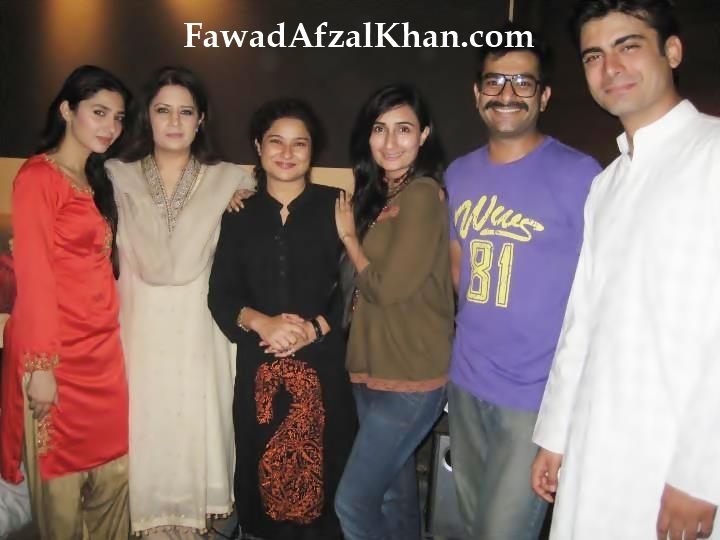 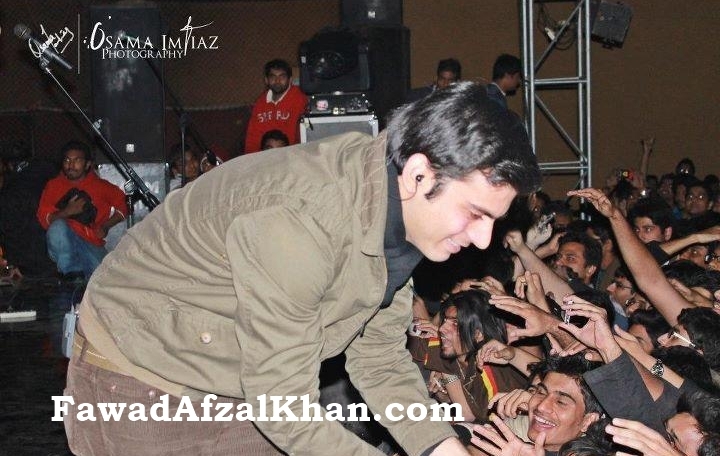 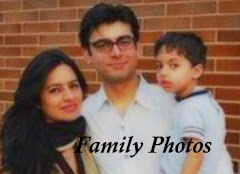 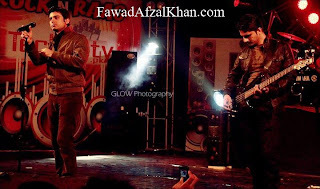 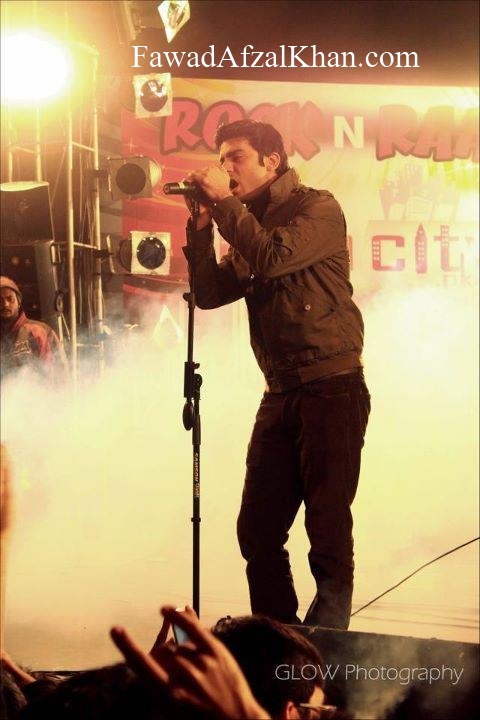 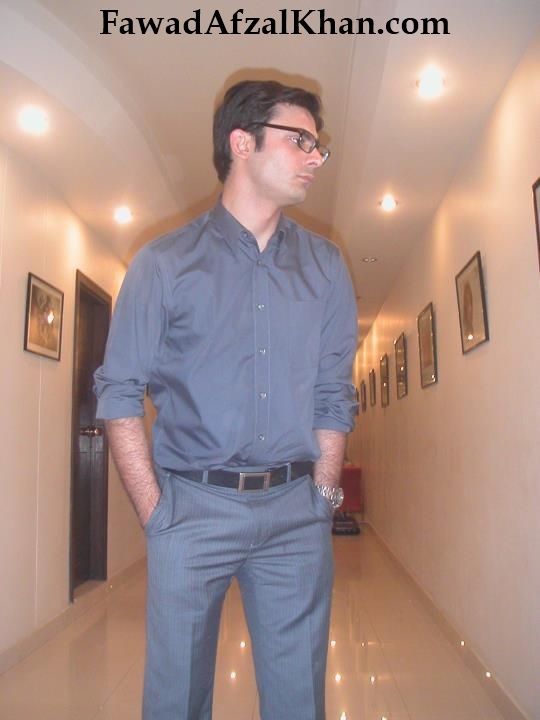 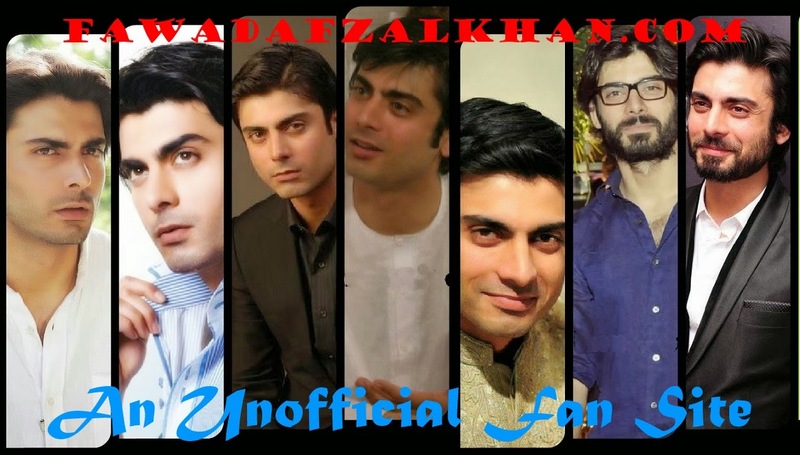 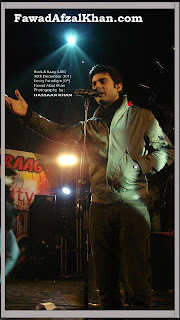 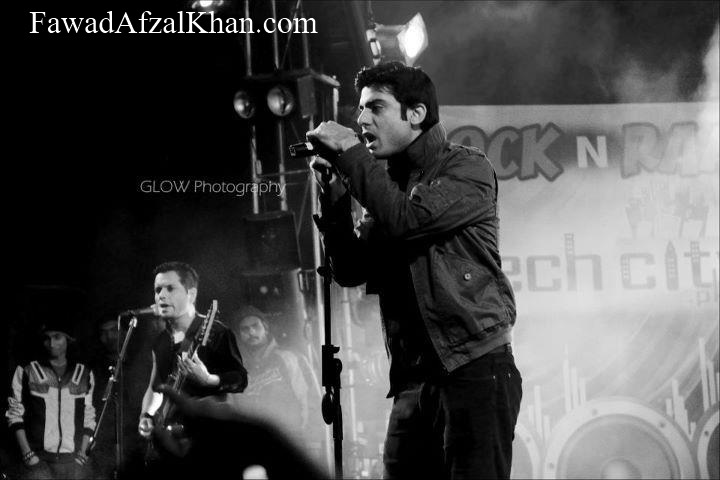 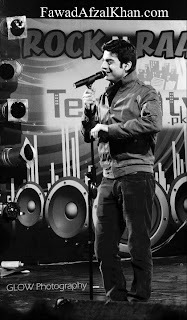 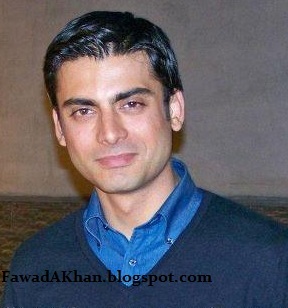 On the sets of drama Humsafar with Fawad Khan. 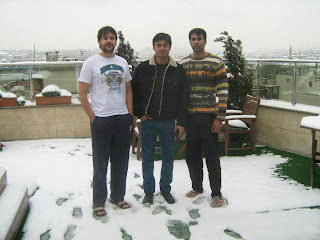 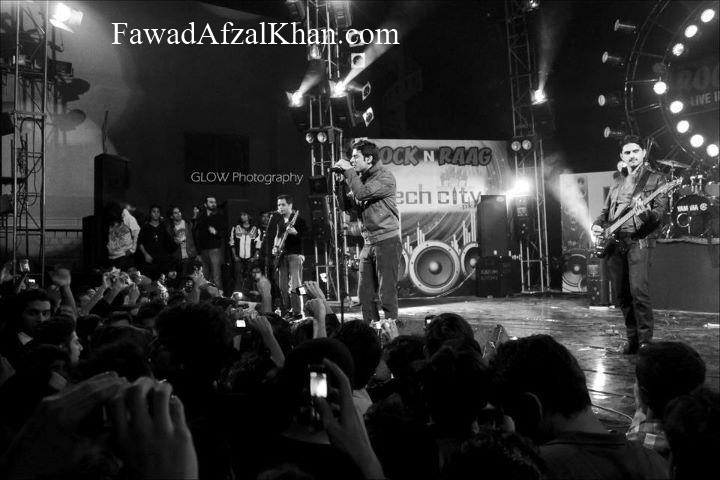 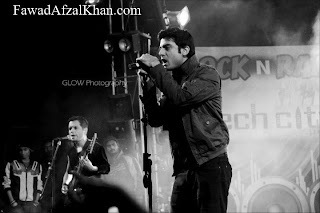 Aman, Adil and Khayyam are childhood friends; they are in their 20s and studying in their final year of masters in arts. 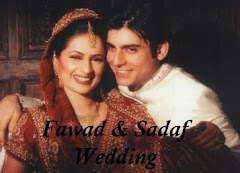 They belong to different family backgrounds and have different natures however they have love, respect and values for each other but as the time travel their friendship fades out and they dont remain the same.